AT RANDOM TIMES. FROM RANDOM LOCATIONS. ON RANDOM MOODS. 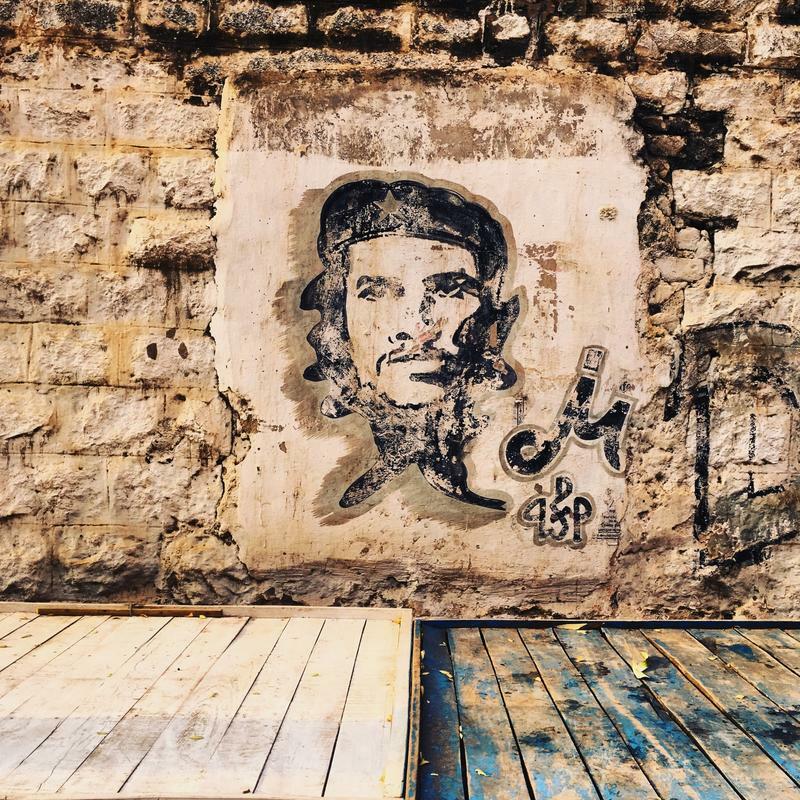 CHE. Of course one of the few names the whole world refers to when it comes to revolution. His ideas were revolutionary that many took hold, though many had never ever seen him. A hat with a Star is a great reference. Street Art are not necessarily intricate like the ones we get in a gallery space. Art for Public is a neo terminology picking up these days, with lot of individuals and organisations involved. This scene is from CMH Road, Indira Nagar, Bengaluru. 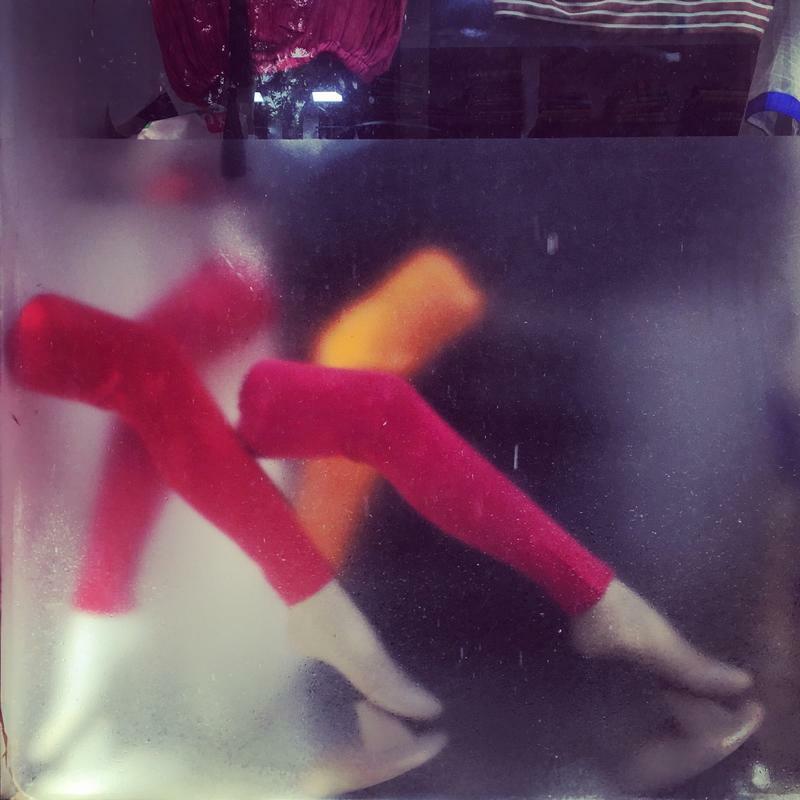 They look very subtle and surreal to me as i walked on the market road. Just stopped for a bit, quickly grabbed a frame. Fashion is new Food. People spend load on them. As seen in Thippasandra Market, Bengaluru. Have you heard of Wire Pollution? 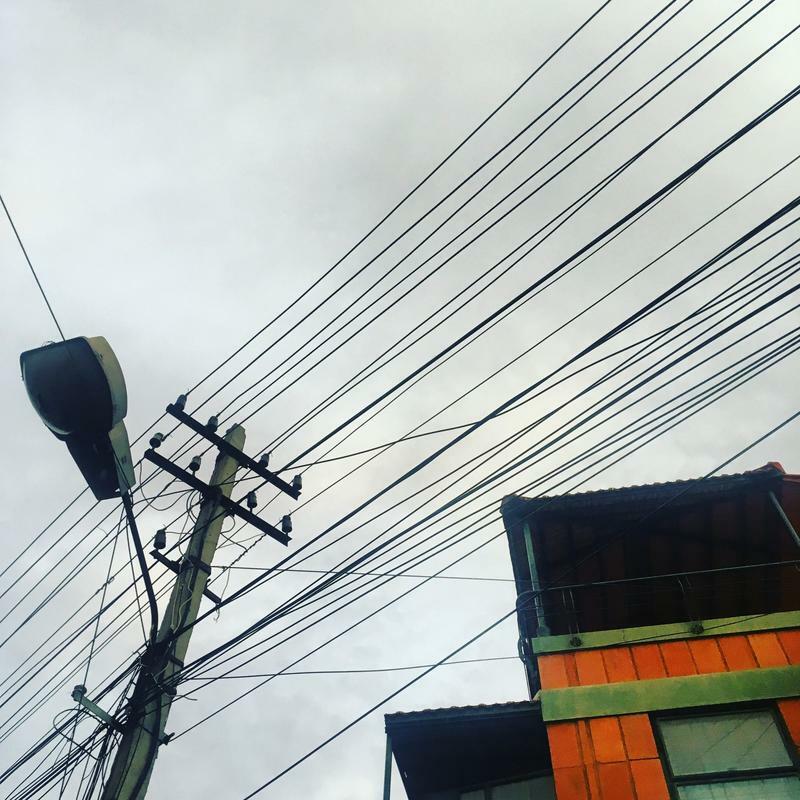 Big cities of India has this peculiar pollution of hanging wires, ranging from electric wires to the cable connection wires to internet cables to whatnots. They form a part of Art in Public initiatives, though they are ugly art. TCS World 10K is a celebrated event in Bangalore, and one of the most attended runs in the city. 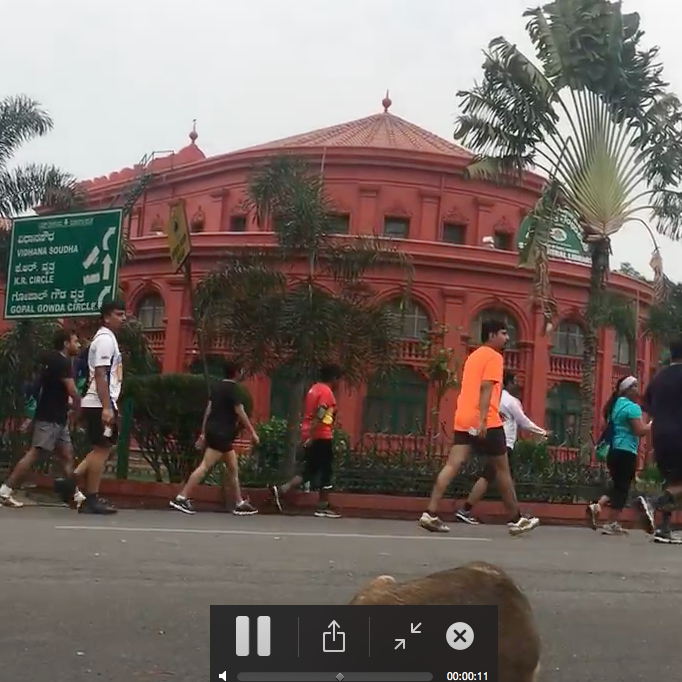 This year saw a huge crowd and i felt the scene at the fag end of this run inside the cubbon park near the Central library was interesting. Enjoy the moment. Artistic is an under statement. Wonderful to see these ARTOILETS at the indoor stadium, Koramangala. 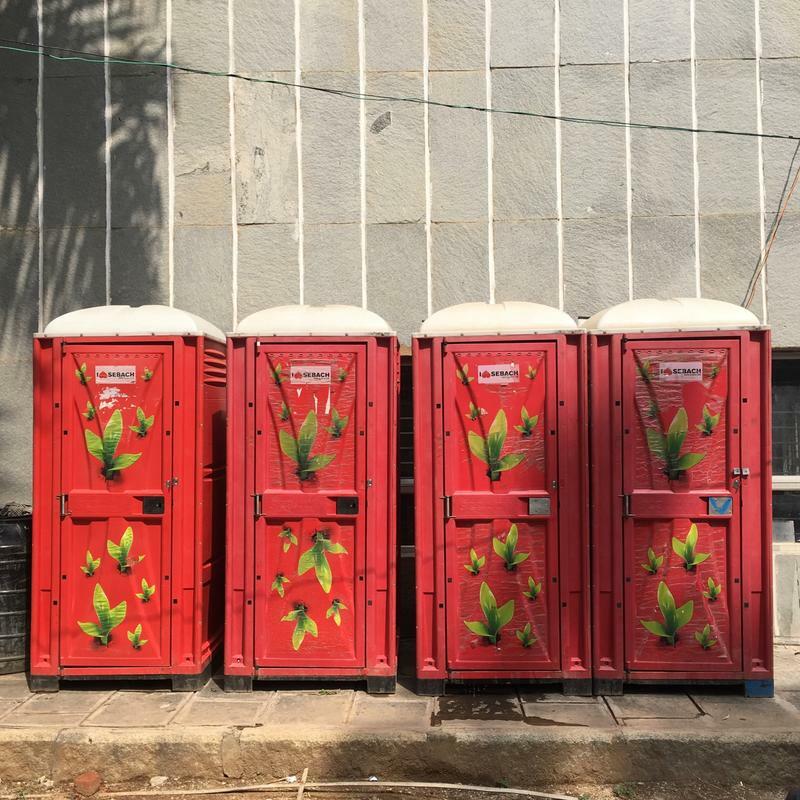 Toilets are considered untouchable spaces, but these artists made it very approachable and beautiful as well. 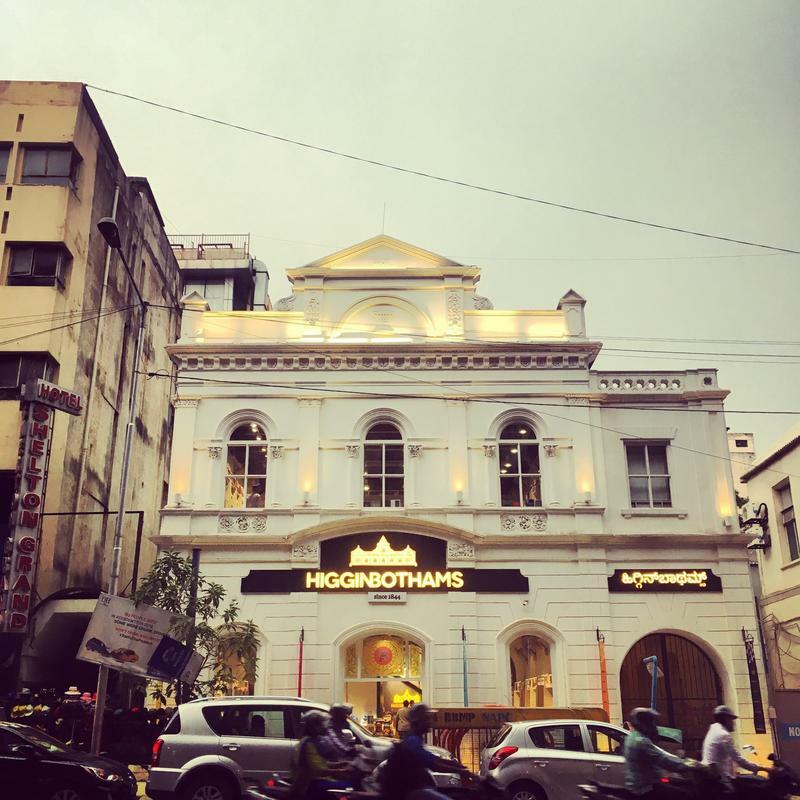 Koramangala, Bangalore. Kittur Rani Chennamma (1778-1829) was brave. Without knowing much history people call her The Rani Laxmi Bai of South, though she fought against British much before Laxmi Bai (1828-1858) did. I just want to remind people that there was one who was the headmistress in the school where Chennamma and Laxmi Bai studied. 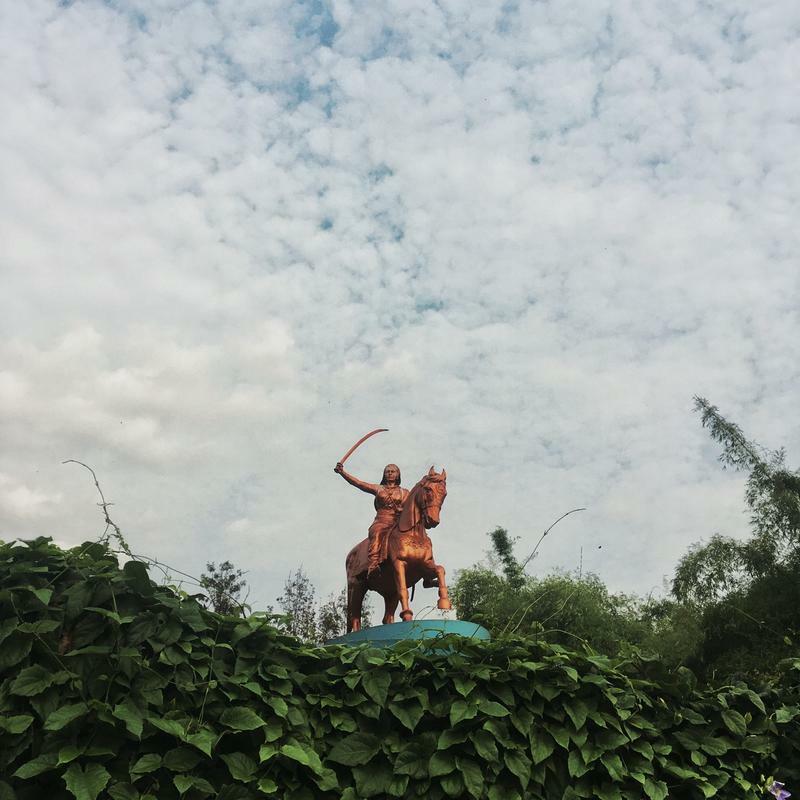 Thats the Velu Nachiyar (1730-1796) of Sivaganga, who is ORIGINALLY the FIRST women ruler to fight against the British. Higginbothams. I remember this book store from my childhood days, as i have grown up seeing this store in many railway stations across. 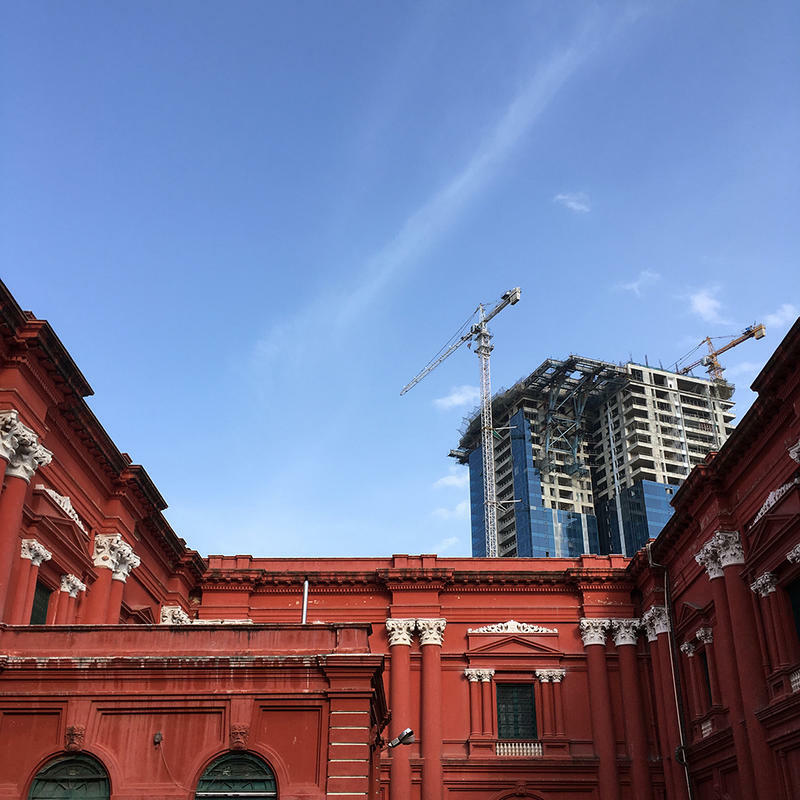 When i saw the iconic building in Chennai first and then in Bengaluru, it as like WOW. Such a pretty building. 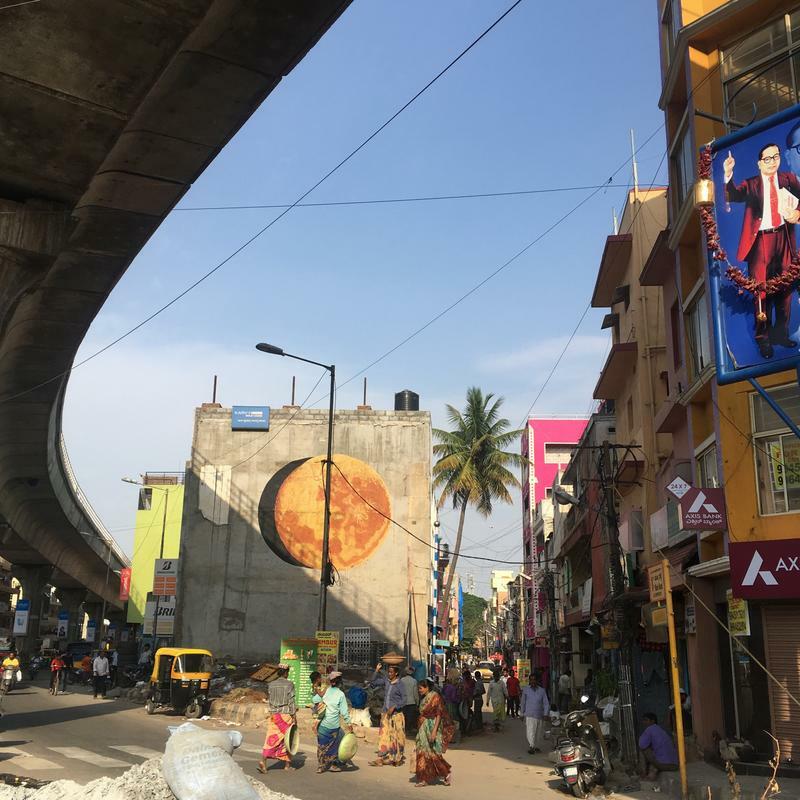 This image is from MG Road, Bengaluru. Bangalore and Clouds are Fascinations. With the new scape changing architecture, we have some glass and concrete buildings with the clear sky to cloudy lines. Few images i shot over a period of few months spread across Namma Bengaluru. Rains in the summer is a welcome any day. Especially when the city is boiling upto 35 degrees C, summer rains are most welcome. 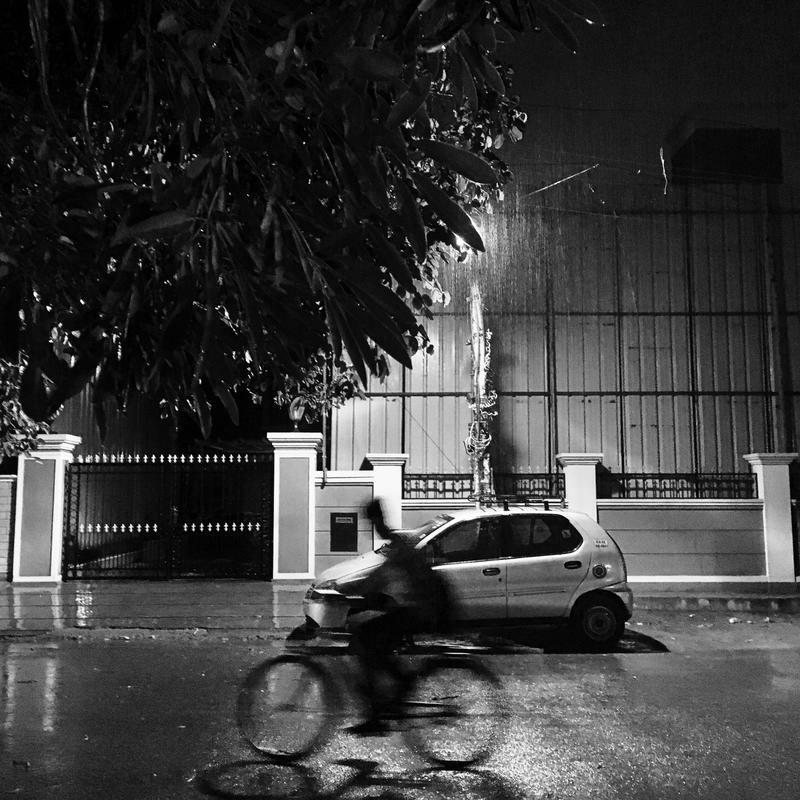 A little drizzle and a bit of thunderstorms, screwed a cricket match tonight, but, the rains are most welcome. It Rains! Rains through night. Wait is over. Almost after 9 years the pool was reopened, thanks to Nisha Millet, the swimmer/champion from namma bengaluru. 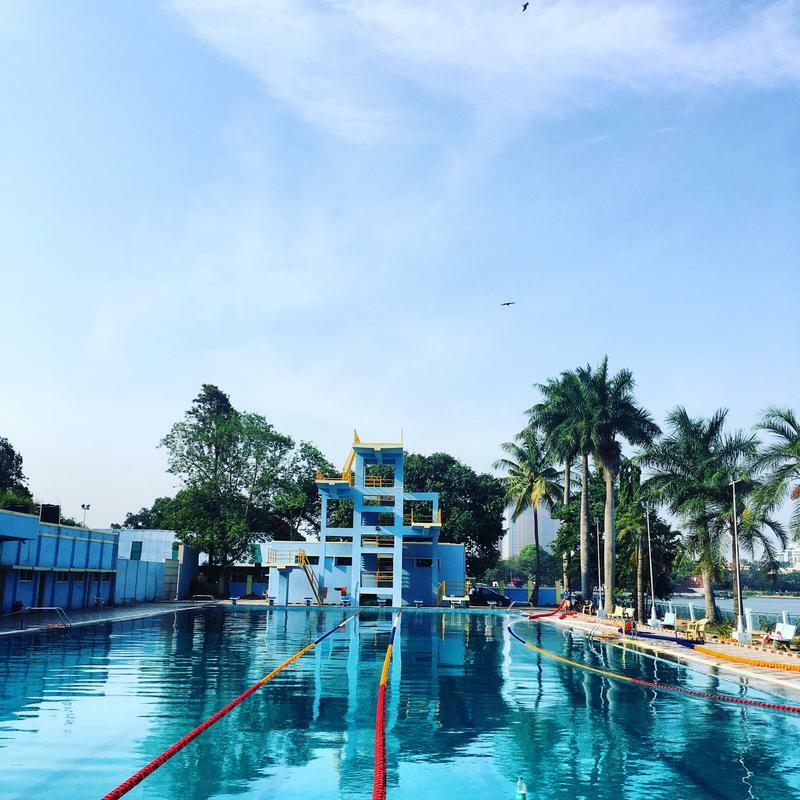 The iconic pool has a long history of over four decades on the banks of Ulsoor Lake. Now Open. Go Swim. A city grows and swallows the whole lot of villages around it. Bangalore is a great example. The city grows at a very high speed, and doubled its population in the last decade to 10 millions, and added around 600 villages into the city's fold. 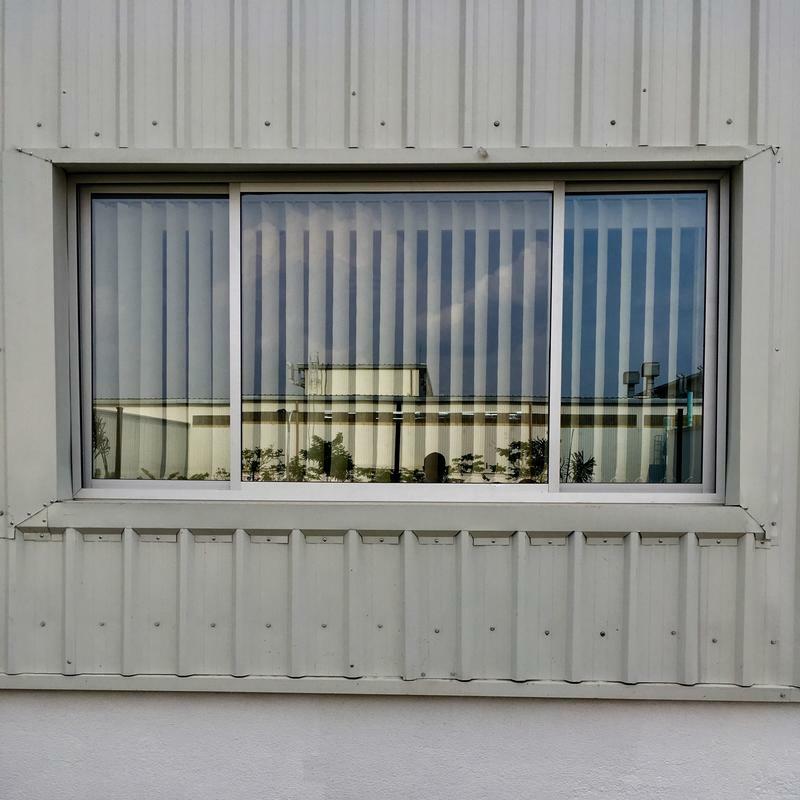 Here is one urban reflection.